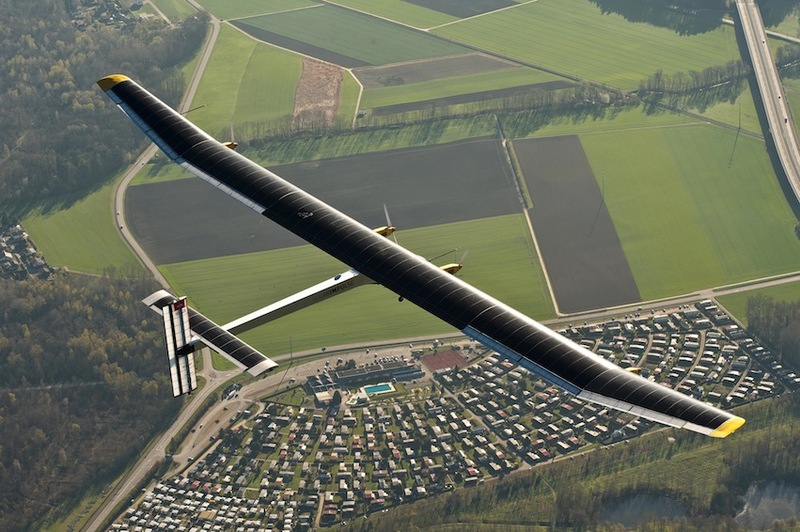 After a 71-hour flight over the Atlantic ocean, Swiss pilot Bertrand Piccard was jubilant. 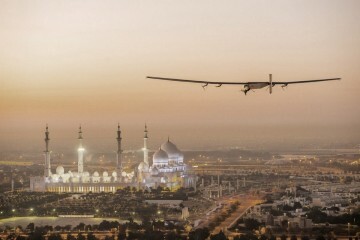 His zero-fuel aircraft, the Solar Impulse, had just created history by becoming the first solar-powered plane to complete the transatlantic journey successfully. Piccard described the NewYork to Seville flight as ‘incredibly smooth’. He shares flying duties with co-pilot Andre Borschberg in a plane that is covered in 17,000 photovoltaic cells, which run the batteries that power it after sundown. The pilot paid tribute to pioneer aviator Charles Lindbergh, who in his plane, the ‘Spirit of St. Louis’, was the first man to fly solo across the Atlantic. Piccard said he was inspired hugely by Lindbergh, who he met at the takeoff of the Apollo 12. The latest landing in Spain marks the 15th stage in the progress of the Solar Impulse, which is aiming to circle the globe. The mission managers are now busy plotting the next legs of the route to get back to Abu Dhabi, the starting point of its historic journey, whose objective is to demonstrate the capacity of solar power.